Magnum has just launched dairy-free versions of their popular ice-creams in the UK. Popular ice-cream brand Magnum has just launched diary-free versions that are also free from gluten of its popular ice-creams in the UK for the first time. 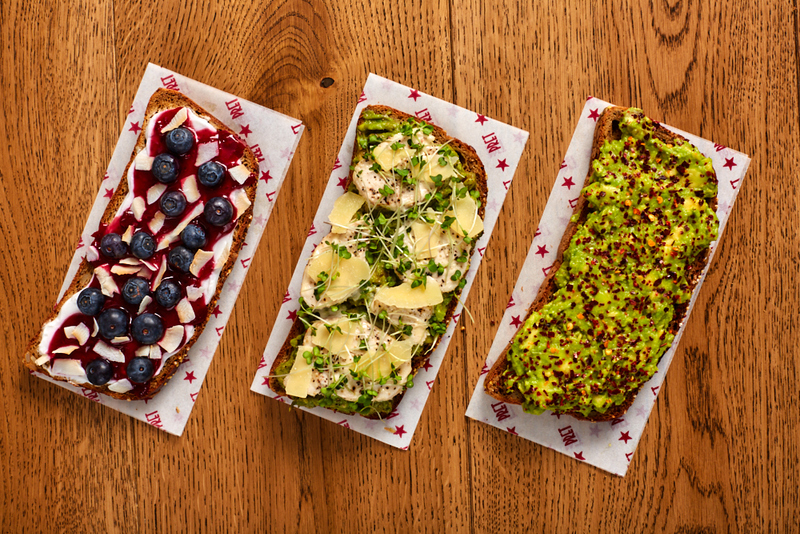 The long-awaited vegan treats come in two new flavours: Vegan Classic and Vegan Almond. The ice-cream is made from pea protein and coated in smooth, rich vegan chocolate and a pack of 3 retails at £3.89, which is the same price as the other 3-packs of dairy ice-cream that Magnum sells. Magnum’s new vegan products are approved by the European Vegetarian Union as suitable for vegans. Finish food wholesaler Kespro claims that they will also be Rainforest Alliance Certified. Until now, the ice creams have only been available in Sweden and Finland, but (much like Ben & Jerry’s) the brand is now extending its reach to other countries. 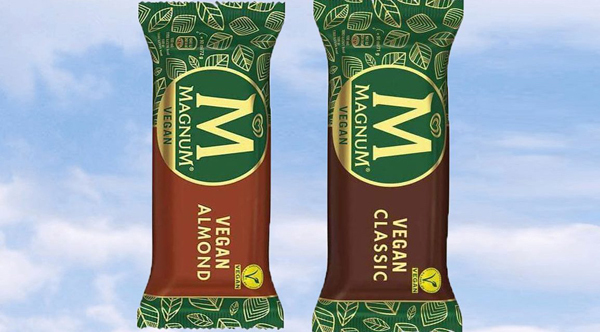 You can find the Magnum Vegan Classic and the Magnum Vegan Almond in Tesco stores in 3-piece multipacks and singles.